Milounge Campus is bringing in another innovative event for the month of October (Scheduled for the 13th, a Saturday) a new way for rave people to party – After the March success of the Milounge Group Nigeria Yearly event ‘The SNL’ which was hosted at the Q-lounge, their fans and well-wishers have been anticipating for their next event – Epic it is – and it is hosted at Deuces, Victoria Island. Just to give a quick cap on what we all expect (Our Expectations) a Campus tour which stretched from Babcock to Run & Covenant University to Redeemers, so #EPIC12 is a social avenue for all private university students to meet, party and Reach new fronts. The Milounge Group are notable for putting up top standard event’s usually without priced charge or gate fee’s but entrance is strictly by Invites. 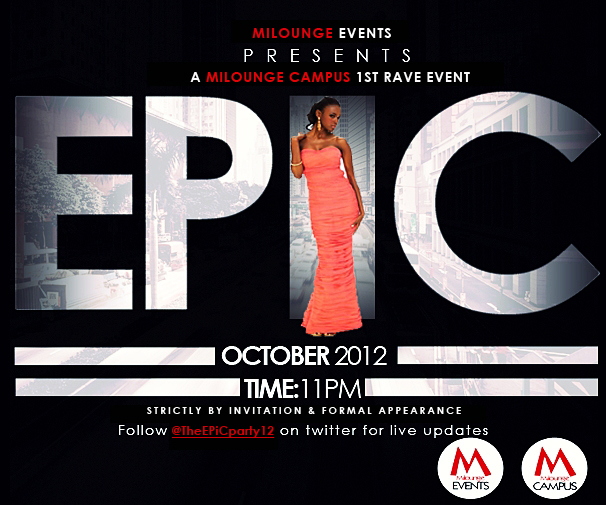 Party with Class and associate with Top Student individuals with Entrance Carpet Hosting by SlickTV, who is also shooting the Official #EPIC12 Documentary to be released later in the month of November exclusive to the MiloungeGroupNG Website. 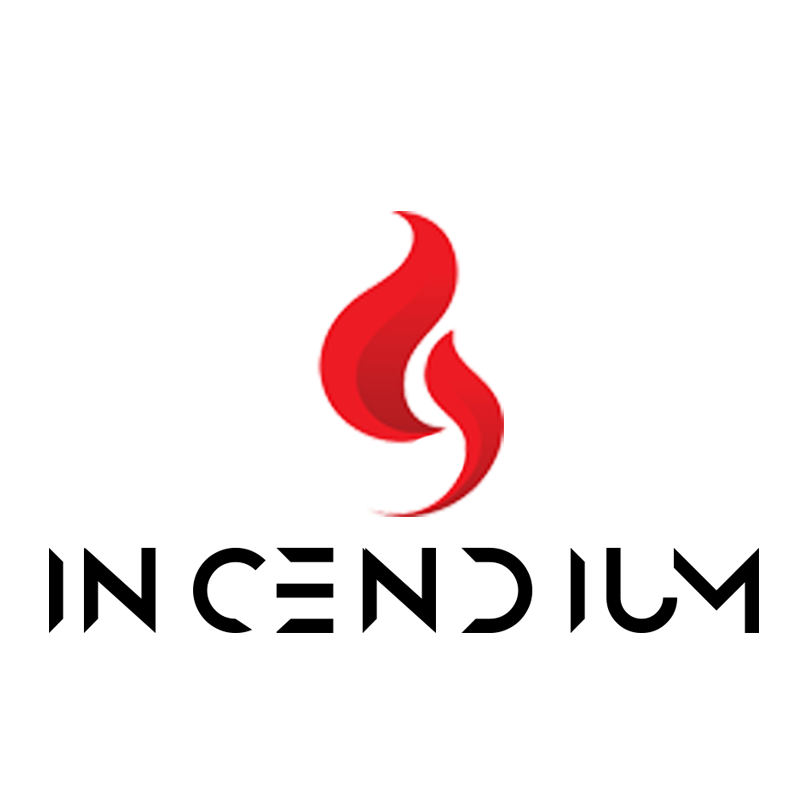 Invites are already available in Redeemers University, Babcock University, Covenant University, Bells University and Caleb University. You can reach via twitter > LarMilounge & The Epic Party for Live Updates and Info.